Throughout the past year, dozens of talented artists have shared their works with us at Simply Timeless. During this "Year in Review" special, we want to take time to highlight some of our favorite recordings from 2018. 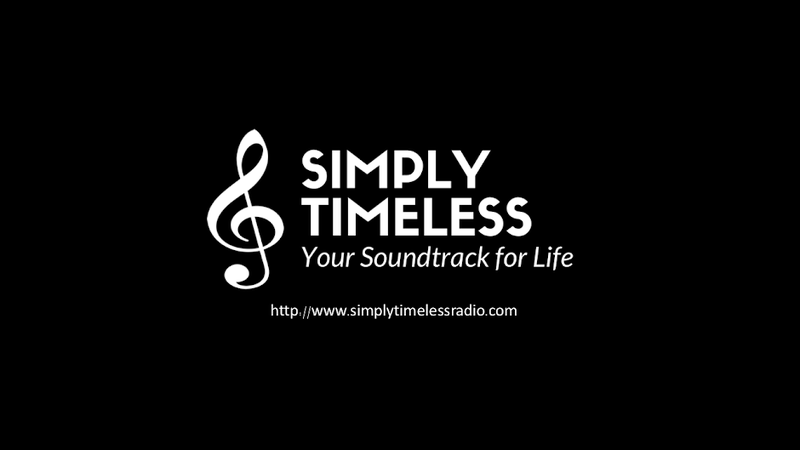 Join host Jay Daniels as we feature fresh recordings of your favorite classics. It's a time to celebrate... a time to remember... and a time to give. Join host Jay Daniels for the 7th annual radio production of "A Joyful Christmas." Blending the best in jazz, pop, and sacred, "A Joyful Christmas," will feature those classic Christmas recordings from Andy Williams, Carpenters, Ray Charles, and Peggy Lee. In addition, we will be highlighting new releases from Jake Ehrenreich & the Roger Kellaway Trio, Laura Dickinson 17, and Monica Ramey & Beegie Adair. December 22, 2018 - "A Joyful Christmas"